Testing Services, Inc. offers the area's most versatile and comprehensive testing capabilities. For 20 years, our company goal has been to meet the varying needs of our clients and exceed their expectations by providing quality service and reasonable solutions at competitive costs. Testing Services, Inc. (TSI) was formed in 1996 by Carl Naylor (ASNT Level 3 steel inspector with 35 years experience) and Tom Poole (30 years experience in the construction inspection industry) to form a company that provides all of your materials testing needs. Our on-staff professional engineer (PE) has 45 years of experience in geotechnical engineering and construction materials testing. We also have Level 2 NDT inspectors, ACI certified inspectors, and DEP certified radon inspectors as part of our team. 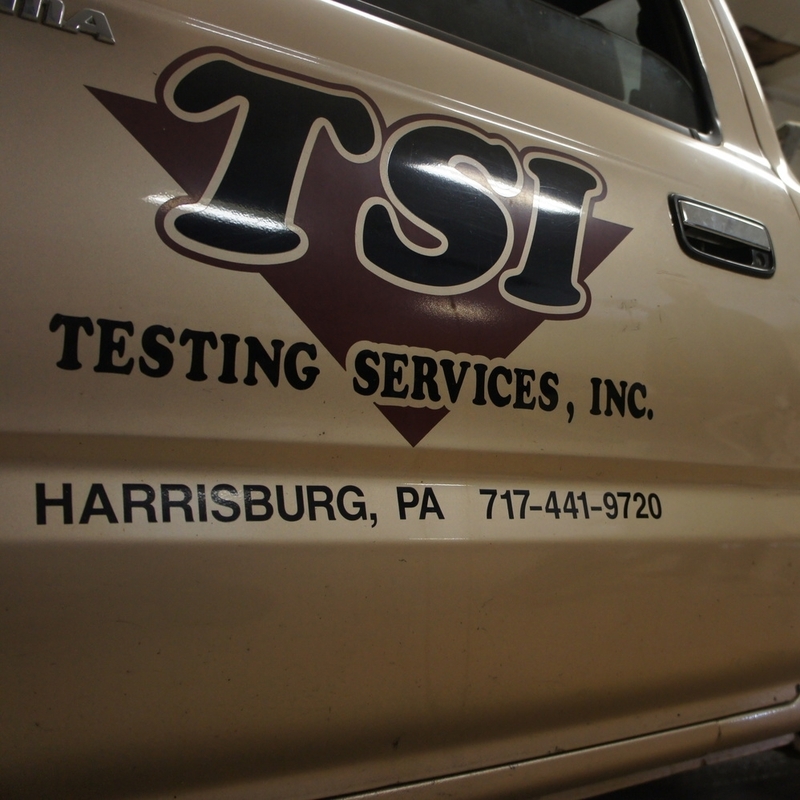 TSI performs most of its inspection work within a 100 mile radius of Harrisburg but has performed testing and inspection projects nationally and internationally. We pride ourselves on being a community partner and global traveler. © 2017 Testing Services, Inc. Serving South Central Pennsylvania for 20 years!